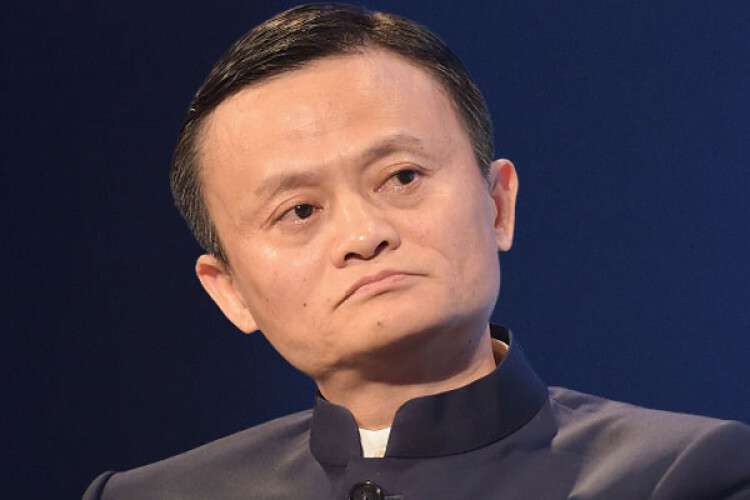 Billionaire Jack Ma a few days ago asked tech employees to embrace the industry's extreme overtime culture. He endorsed 12 hours a day, 6 days a week routine & dismissed people who expected a 8-hour office lifestyle. Jack in a Sunday blog post said I could have said something that was ‘correct.’ But we don’t lack people saying ‘correct’ things in the world today; what we lack is truthful words that make people think.